Piano Kit 3.7.2 has released! Piano Kit 3.7.2 has released! This update improves showing menu in Chart View. Download now! 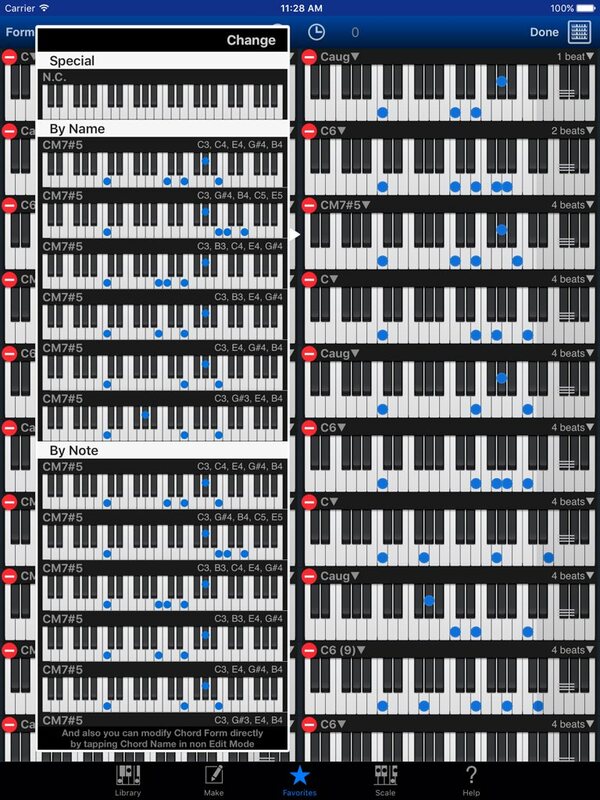 « Piano Kit 3.7.1 has released!